Susannah Fraser lives in one of Buffalo’s finest mansions, but her husband has made it a monstrous prison. When a mysterious woman offers to help her escape, Susannah boards a steamboat for Mackinac Island. But after being a dutiful daughter and obedient wife, it is only as she flees that she realizes how unprepared she is for freedom. An exceptional woman of early America, Magdelaine Fonteneau has overcome convention to live a bold and adventurous life, achieving great wealth and power as a fur trader. But Magdelaine has also seen great tragedy and lost all that was dear to her, and she is no longer sure her hardened heart is capable of love. 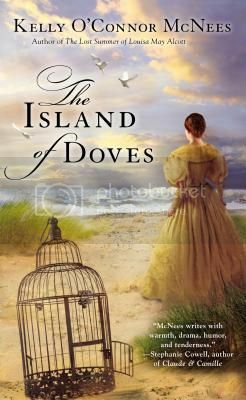 I think my favorite thing about The Island of Doves is the setting. Mackinack Island is a semi-frontier landscape in this time period, but still without the wild west sort of feeling that often turns me off. It is also a novel setting (pun not intended, I swear), bringing something newly vibrant to the world of historical fiction. The story itself could probably have been told at a variety of different time periods – including, with some significant changes for technology – today. However, McNees still makes it feel fresh, mostly by creating characters who are fully fledged enough to seem truly alive, and giving them time to form relationships, as well as impediments against which to struggle. While I’m not surprised that I loved this, I am happy that McNees continues to live up to my now very high expectations for her work. If you want to read The Island of Doves for yourself, enter at the Google form below by 11:59pm Central on Sunday, April 6th. One winner in the US will receive a copy of the book from the publisher. This is the second book in the His Fair Assassin series. I have previously reviewed the first book, Grave Mercy. This review may contain spoilers for Grave Mercy. 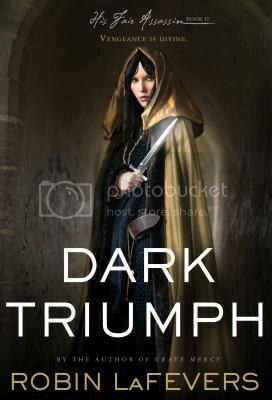 Picking up just where Grave Mercy left off, Dark Triumph focuses not on Ismae, as the first book did, but on her fellow initiate from the convent of St. Mortain, Sybella. Damaged and hurting, Sybella is forced by the sisters at the convent to return to the home that tortured her, that made her the creature she is today. Can she find a way to save her friends and Brittany, or will her time at home return her to the thrall and control of her father. I am absolutely thrilled that LaFevers chose to tell Sybella’s story in Dark Triumph. For one thing, it is a much more involved and compelling story than I had imagined when we met her in Grave Mercy. For another, telling Sybella’s story allows LaFevers to move the story of the Franco-Breton war and Anne’s duchy forward without falling prey to the middle-of-the-trilogy slump. Much of what happens in regards to Anne’s story is in the background, but Sybella’s engaging story means there is significant narrative thrust to keep the reader entertained. I can’t wait to see what is next for us in this series. Highly recommended. For more information, please see the author’s website. 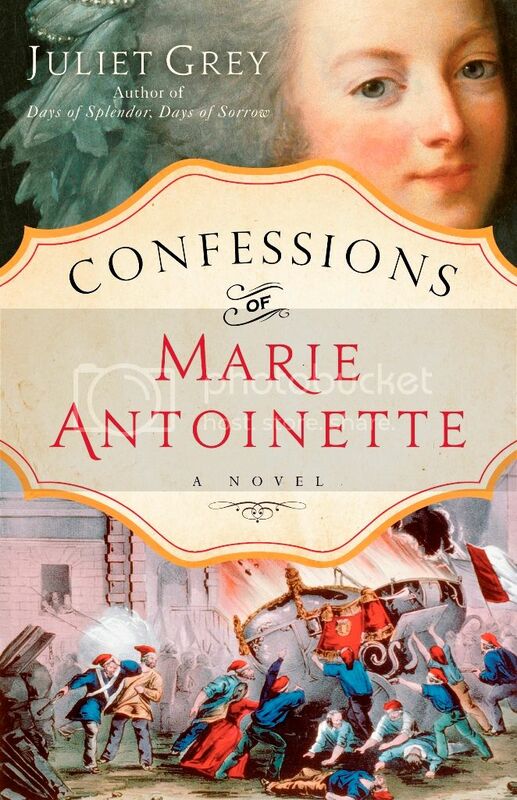 In this, the last book of the Marie Antoinette trilogy (see my reviews of Becoming Marie Antoinette and Days of Splendor, Days of Sorrow), Juliet Grey covers the well-worn territory of the last days of the French monarchy, beginning with the march on Versailles and the family’s imprisonment in the Tuileries. Despite the fact that Marie Antoinette’s life has been written about so often, Grey’s series continues to be immensely compelling – partly because she is taking the time of three books to tell the queen’s story and thus can delve deeply into her life. If you have a decent background on pre-Revolutionary France, you could pick up any one of these books separately for a more in-depth look at a given period of Marie Antoinette’s life, but taken together they provide a great deal of insight not only into the queen herself, but also into France and the genesis of the Revolution. Very highly recommended, but take the time and read the whole series, they are all worth it. Find this book on the publisher’s website. For Lily Dane, the summer of 1938 promises to be another quiet season at Seaview in Rhode Island. 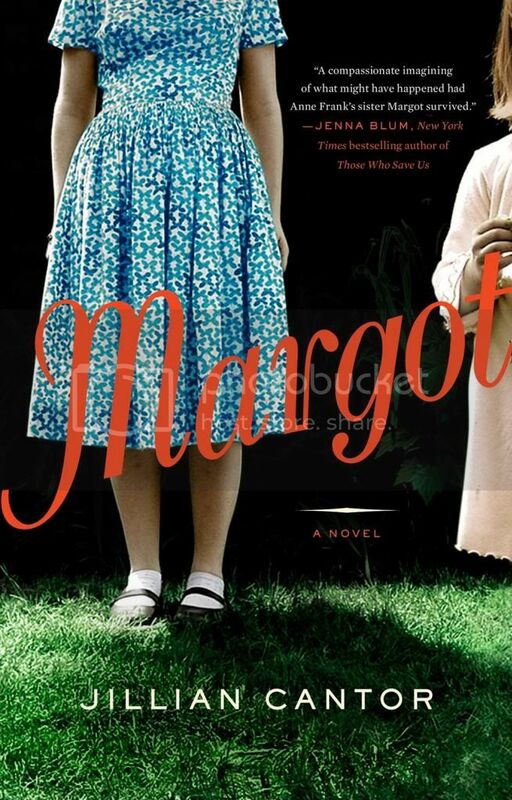 When the Greenwalds move into the old Burns house, though, Lily’s idyllic summer is shattered. Lily has a history with both of the Greenwalds, she and Nick Greenwald were an item seven years earlier, at the same time that his now-wife Budgie Burns was Lily’s best friend. 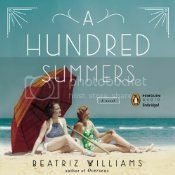 I really like the way that Williams structures A Hundred Summers, alternating between 1938 when the Greenwalds have invaded Lily’s quiet life in Seaview and 1931 when Lily, Budgie, and Nick were seniors in college and Lily and Nick fell in love. It helps maintain the narrative tension, as events in both time periods are being teased out, and the revelations of the past (1931) are generally arranged perfectly to reflect on the present (1938). There are some events that I saw coming a mile away, but Williams kept me interested in the process of how and why things happen, as well as the reaction of her characters when they learn hard truths. By the end, I was disappointed to leave Williams’s world. 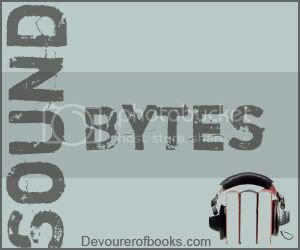 Initially I was slightly confused by the jumping of the time periods in audio, but that’s mostly my fault because I don’t really pay close enough attention to dates at the beginning of chapters. I’m bad about it in both print and audio, but in audio I can’t go back and check easily, so it is more of an issue. Once I figured out the rhythm, though, it was easy to follow along. Kathleen McInerney does an absolutely fabulous job with the audio. Her voices are fabulous, particularly her voice for Budgie Burns, which was absolutely fabulous. A fun historical novel. I don’t think you can go wrong with this either way, but Kathleen McInerney’s expert narration adds so much that I would remiss not to urge you to listen.